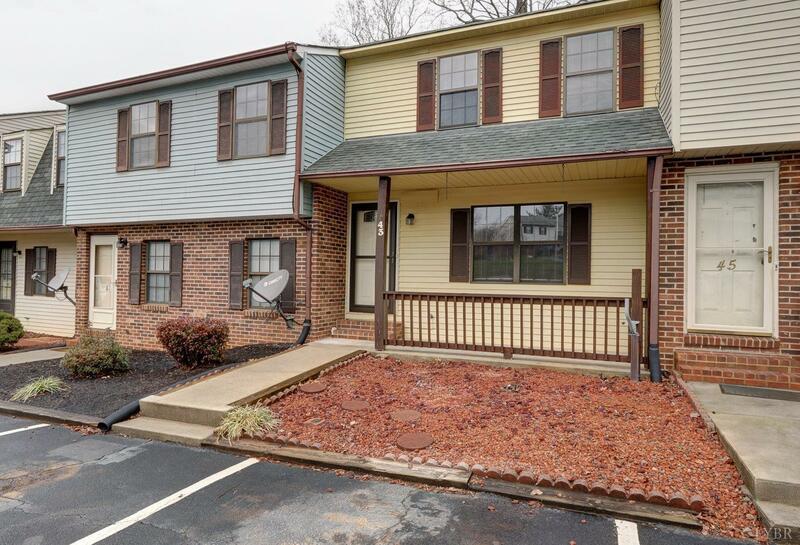 2 bedrooms, 1 full and 1 half baths, Condo unit. Excellent condition, this unit is an interior unit with views towards small stream in rear. Three full levels all finished. Fresh Paint, new flooring on terrace level. Terrace level has family room and a finished room with a closet. Bedrooms are on second level and are well sized. Large eat in kitchen with all appliances conveying. Deck overlooking back yard, patio on terrace level. Low Campbell County Taxes and in Move-In Ready Condition. Brookville Schools!